Gather around, there’s Apple legal news this week! Some older models of the Apple iPhone and iPad have been deemed by the U.S International Trade Commission to infringe on a Samsung patent. The ruling states that Apple infringed on cellular tech held by Samsung with the AT&T models of the iPhone 3GS, iPhone 4, and the first and second iPad’s 3G models. As a result of the ruling, the ITC has planned a limited ban on these particular devices being sold in the U.S.
Apple plans to appeal the ruling and have two avenues to take with either the Federal Circuit or going for a reprieve from the White. Apple made sure that it was known that Samsung was using a strategy rejected by courts around the world. Be that as it may, in the U.S that strategy worked and for a period they’re unable to put the above mentioned devices out for retail. The case began back in June 2011 with Samsung filing the case a few months after Apple threw papers on them. 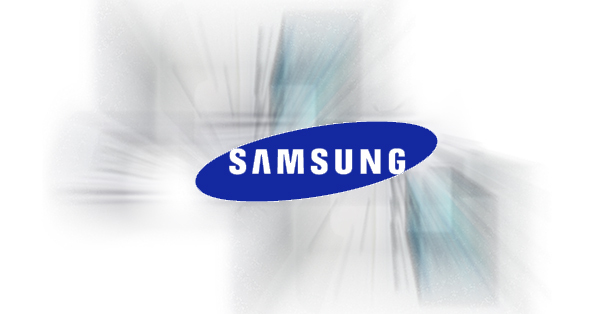 The suit against Samsung stated that they had infringed on Apple’s patents. There was a ruling on the matter, but August 1st is when a definite one will occur. Expect the jousting between the tech titans to continue even with decisions handed down. As a matter of fact, Apple could call for a stay of the ruling and continue selling the devices for a period. The ruling won’t stop Apple’s business overall, but it does knock the legs from underneath their smartphone game for a period. Sure they have plenty of other devices in play through many different carriers, it can’t hurt to have all devices in play.